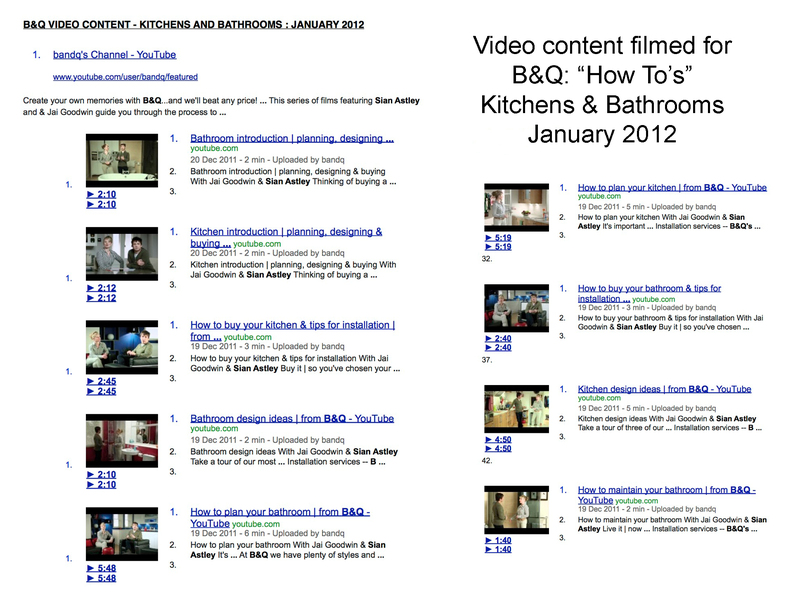 Just had the link sent to me with all the videos Jai and I filmed for B&Q before Christmas on help with creating and planning kitchens and bathrooms. 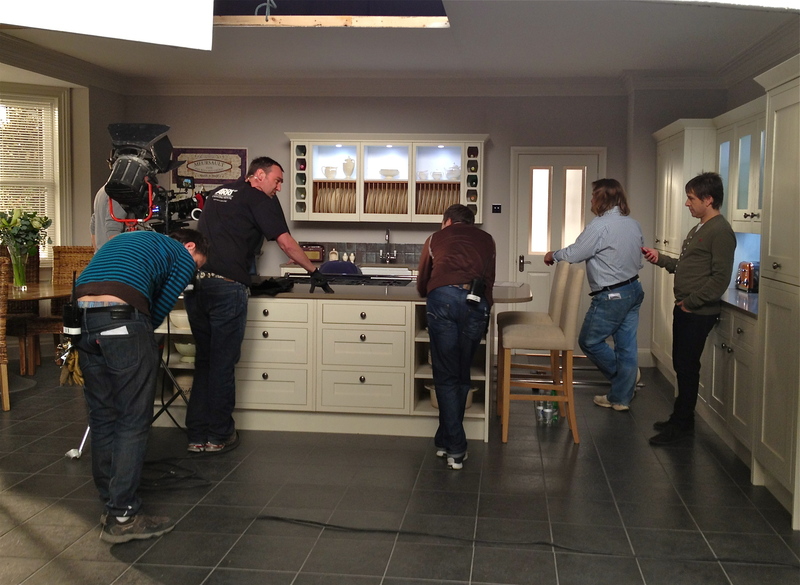 Every time I see the ad on tv at the moment it makes me smile as those were the sets we filmed in 🙂 It was a long old day filled with script learning, a touch of improvisation and lots of snacking. Team Moregeous were very proud to have been asked to take part! Here is the link if you are a homeowner planning a kitchen or bathroom at the moment, there are lots of handy hints to help you decide what goes where and things to think about. Click on the B&Q playlist! The wonders of window film – privacy and prettiness combined!